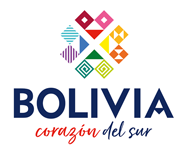 We offer a range of different 1, 2 and 3 day round trips departing from various locations within Peru and Bolivia. These Day Trips are ideal for those with 1 or 2 extra layover days in a city and are looking to do something different. Visit Lake Titicaca, the highest navigable lake in the world. Take a private boat transfer to Isla Del Sol, birth place of the sun. Stay on the island as long as you want to completely relax. Hike along Isla Del Sol and enjoy its sunny beaches and spectacular views.ular views. 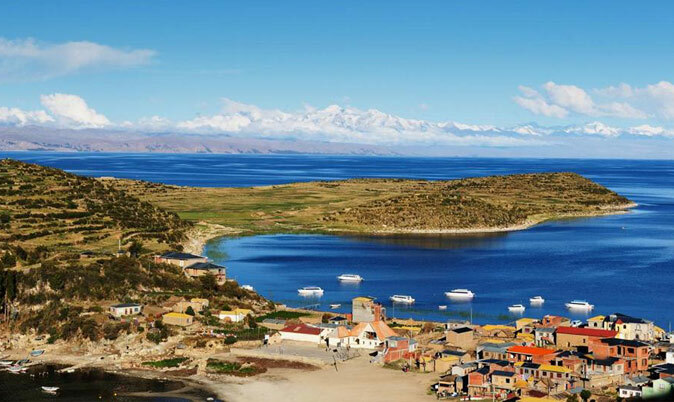 Take a short trip to breathtaking Lake Titicaca and enjoy its sunny shores. 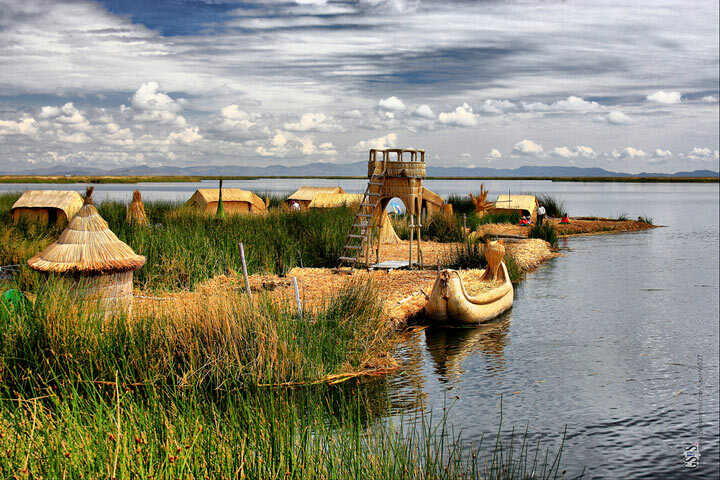 Visit the Floating Islands of Uros. Stay with a local Peruvian family on Amantani Island. Take in the best views of Lake Titicaca from the remote island of Taquile . 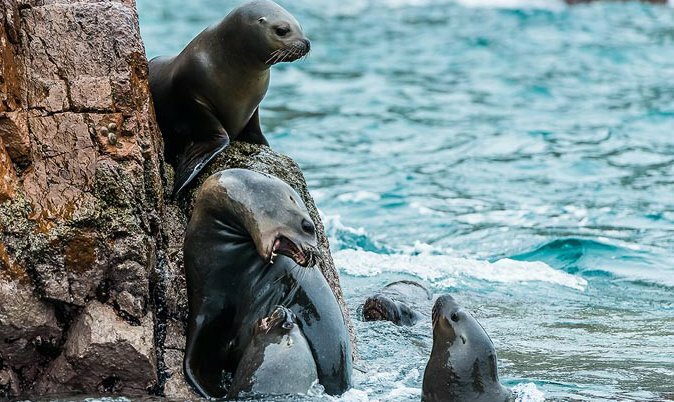 Take a speedboat to the Ballestas Islands, Peru’s mini Galapagos. GoSandboardingin South America’s only desert oasis. Visit the Secret Slave Tunnels in Chincha. Accommodation is in a shared small dorm Room upgrades available upon request. want to stay longer at one of our destinations? Your onboard guide will help you arrange it!